Compare pricing for limo service in Provo, UT. Car service, transportation and limo rentals near Provo. Price4Limo has over 12,000 vehicles in our inventory with photos and prices for you to choose for your transportation needs. Getting a free quote takes less than 30 seconds and no email is required! Provo Utah Limousine Rental brings our affordable limo prices to 84601, 84604, 84606 and all other Provo addresses. Whether you need a classic like the Rolls Royce for an unforgettable anniversary dinner at Station 22 Café or you’re looking for a monster vehicle that can carry 50 people to a concert at Utah State Fair Park, we’ll hook you up with the perfect limo hire for your needs. And our limo prices are unbeatable. We feature a full fleet of stretch limos, along with the legendary Hummer Limo and other luxury vehicles. 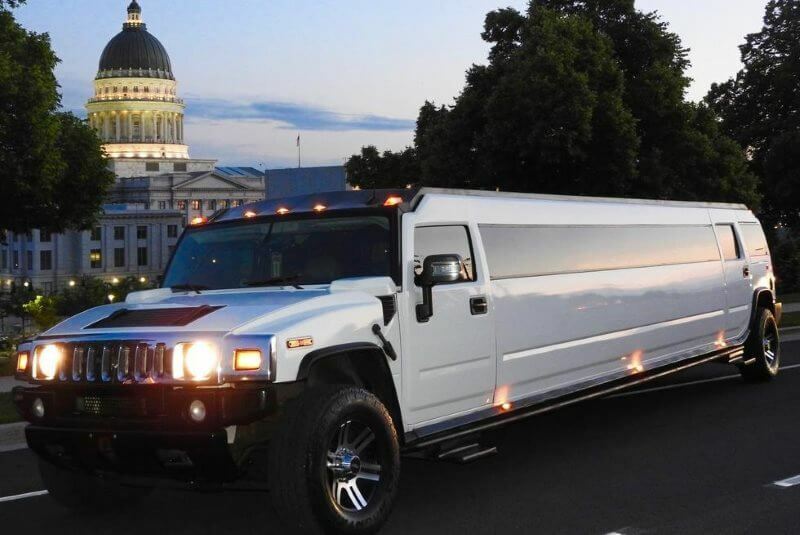 Provo Utah Limo is known for its outstanding limousine service in Provo, but we also cater to surrounding cities and suburbs like Alpine, Sandy, Orem, Wallsburg, Springville, Mapleton, Midway, Draper, American Fork, Pleasant Grover, Lindon and Lehi. Let our representatives help you make your choice from the range of sizes, styles and custom looks that are available. We can assure you of getting the best limo quotes for any occasion. Named for French-Canadian explorer Etienne Provost and settled by Mormons in the late 1840s, Provo became known as the “Garden City” because of the variety of fruit orchards, trees and gardens. Brigham Young Academy - later known as Brigham Young University (BYU) - is the largest religion-based university in the U.S., established in Provo in 1875. Located 45 miles from Salt Lake City, Provo is Utah County’s seat. Nearby cities are Springfield and Orem, each about 5 miles away. America’s Freedom Festival is an anticipated annual event and is one of the nation’s largest Independence Day celebrations, consisting of 30 events in a 21-day period that culminates on the 4th of July. December is the time for WinterFest, where festive events begin early in the month with a Christmas Parade and go through New Year’s Eve. BYU houses the Museum of Art, which has hosted the Mascara and Dead Sea Scrolls and the Vatican’s Eltruscan Exhibit. There are numerous other museums and the BYU Arboretum; Sundance Ski Resort is home to Sundance Film Festival and Summer Theater, as well as outdoor recreation. And sports fans are never disappointed by the college athletics of the Brigham Young University’s Cougars. Check out the vehicles available at Provo Utah Limo Rental. These beauties have al the accoutrements and amenities of the most elegant limousine, but just way more of everything! It’s great to make a night trip to Salt Lake City with all your friends under one roof. No parking, no meeting up, no designated driver - just a party every mile of the way. Start with music at the Garage, LYAO at Wiseguys Comedy Club. Make new friends on the dance floor at Bachata Room, then invite them to continue the journey in your Provo Utah Limo as you explore the club scene at Area 51, Red Door and Ultra Lounge. A Lincoln Stretch is great for corporate travel or black-tie affairs. Or the Chrysler 300 Stretch is another choice for intimate celebrations, like prom night or graduation parties. 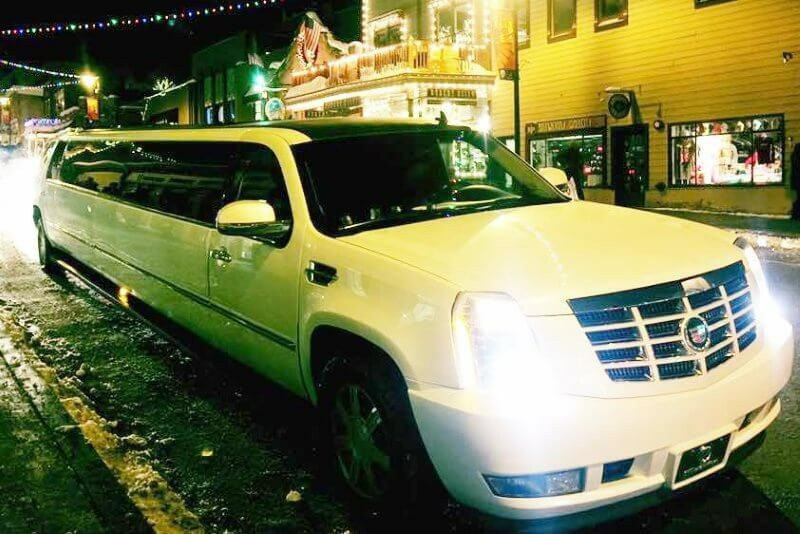 A birthday dinner at Guru’s and cocktails at Elevate or a bachelorette party at Habit becomes unforgettable when you arrive in your Provo UT Limo Rental. We also offer several models in white, perfect for wedding transportation.